يقع فندق موتيل أوهاكيون كورت في منطقة تتمتع بمعالم كثيرة، وتعتبر المكان الأنسب لاكتشاف هذه المدينة رائعة الجمال و ما يحيطها. يمكن من هنا للضيوف الاستمتاع بسهولة الوصول إلى كل ما تقدمه هذه المدينة النابضة بالحياة. يوجد العديد من المعالم السياحية الأكثر جذبًا للسياح في هذه المنطقة. يعمل موتيل أوهاكيون كورت على ضمان إقامة مريحة لضيوفه من خلال خدماته الممتازة وحسن ضيافته. تتضمن الميزات الرئيسية في هذا الفندق: واي فاي مجاني في جميع الغرف, واي فاي في المناطق العامة, موقف سيارات, غرفة عائلية, جولات. لقد جهزت هذه الإقامة الفندقية بعناية فائقة لتوفر مستوى عالي من الراحة. في بعض الغرف يجد النزيل تلفزيون بشاشة مسطحة, اتصال لاسلكي بالإنترنت, سياسة التدخين - غرف لغير المدخنين متاحة, مكتب, أفلام بالغرفة. يقدم الفندق خدمات رائعة كمثل جاكوزي, مسار جولف - ضمن 3 كم, سبا, حديقة لمساعدتك على الاسترخاء بعد نهار طويل من النشاط والتجوال في المدينة. يحظى فندق موتيل أوهاكيون كورت بموقع ممتاز وخدمات يصعب منافستها. Pros: 1. Ski field shuttle stops outside the motel. 2. Rooms are clean and we'll kept. Cons: 1. We paid more than 150 per night, which is over priced. 2. Staff promoting a particular rental shop. 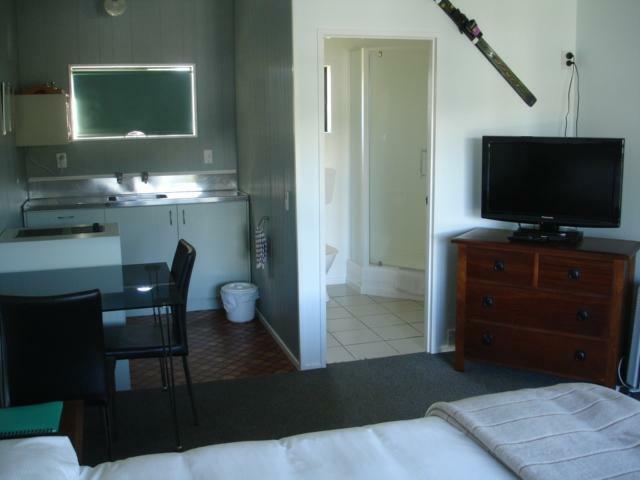 The motel is close to waterfront and within walking distance to the town centre. 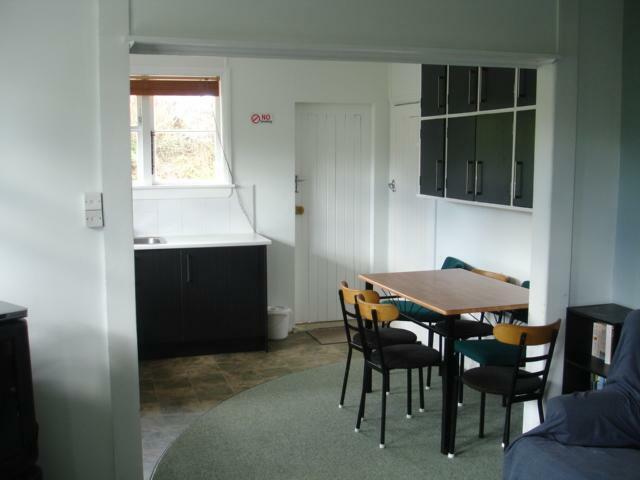 The room I stayed has air con, a spa and a kitchenette for basic cooking. Wifi is quite weak and unreliable. Room well presented. Facilities basic but as indicated. 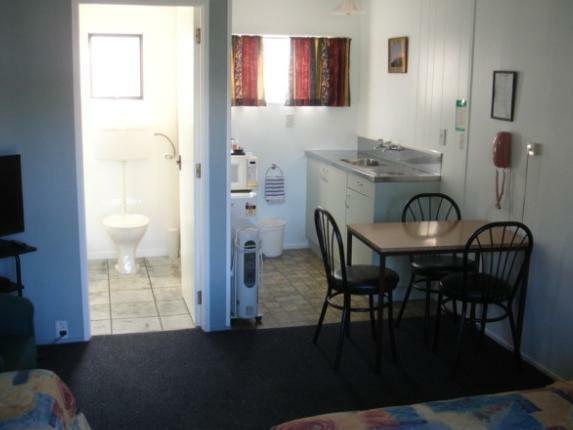 Great, quiet accommodation for a good price. 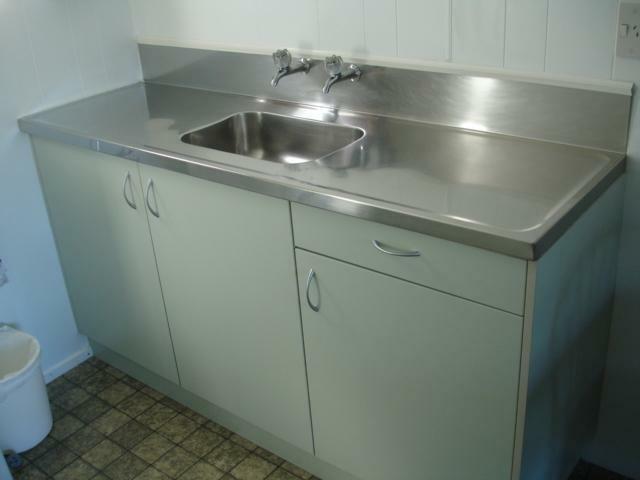 Not brand new or flash but clean and comfortable with facilities suitable for a family. The owner is very friendly and helpful. I will stay again. Been here two years ago. They are still as good as ever. The staff are very helpful. It's not a high end accommodation but it has everything you need. The room is very clean. 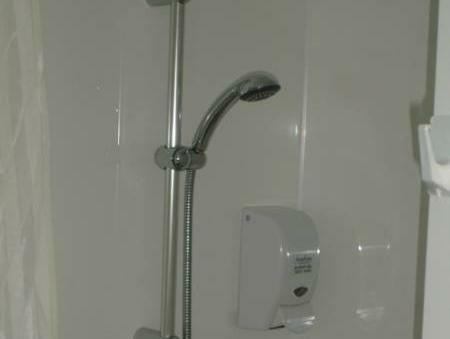 The shower is also really good! If you want to stay and explore on national park or plan for playing ski. This place is a good choice. 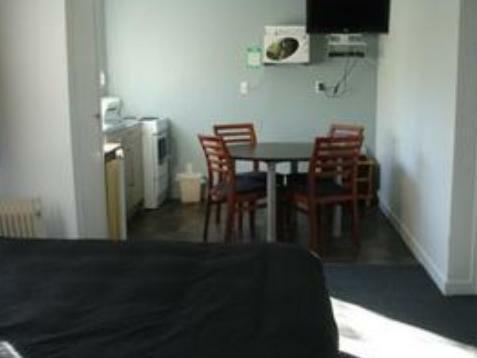 This motel was quite nice though unit was quite small. Extra charge for spa. Good wifi signal. 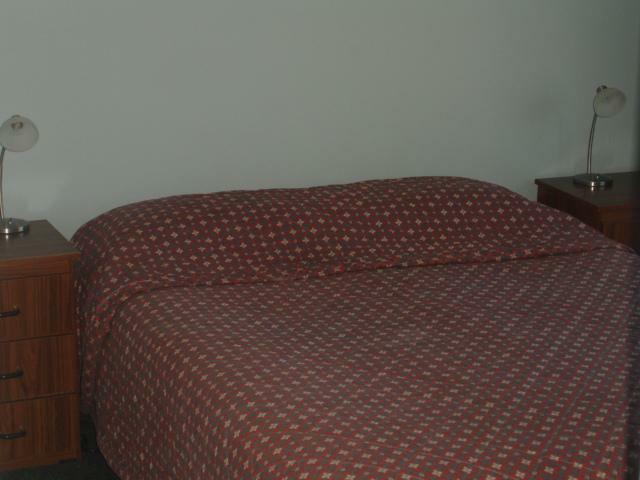 The stay is very comfortable and the host is trustworthy. I have left behind my watch after checked out and the host contacted me immediately of my lost property. He has gone an extra mile to courier back my watch to me as well. Thumbs up for his honestly and effort in shipping back my watch. View of the Mountain in the evening. Friendly Staff. This was a 2 day stopover while travelling south, and fitted all our needs. Very relaxing stay, wish it could've been longer. Great system with the spa pool. 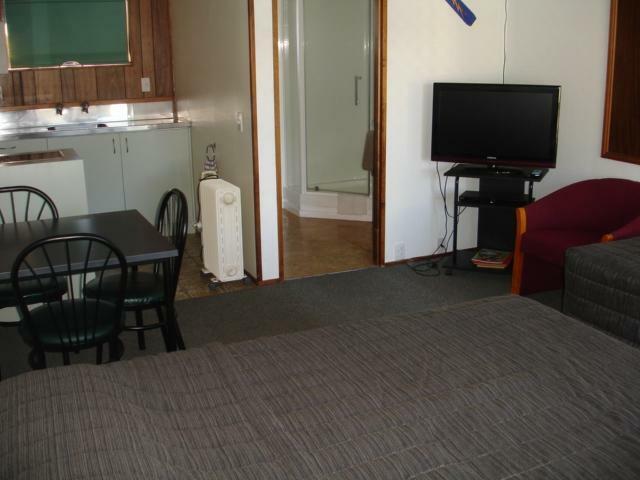 Good heating, comfy beds, exc kitchen facility. Originally booked 1 night and stayed for 3. 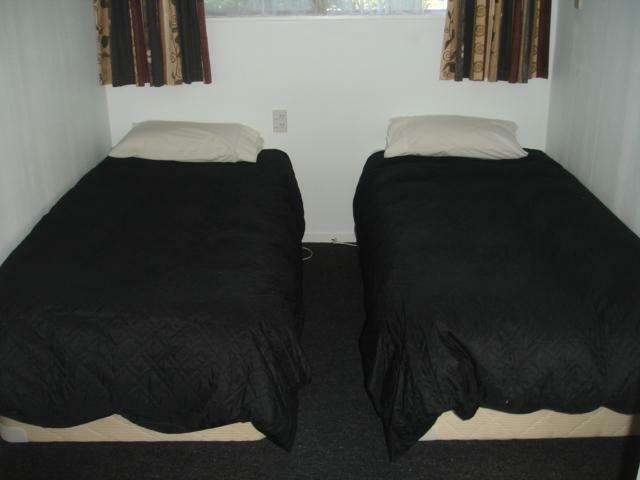 The spacious quiet room and comfortable bed were a real treat. The manager arranged transportation for Tongariro Crossing and suggested other local hikes and sites to suit our needs. Our first night we were even treated to freshly baked muffins. 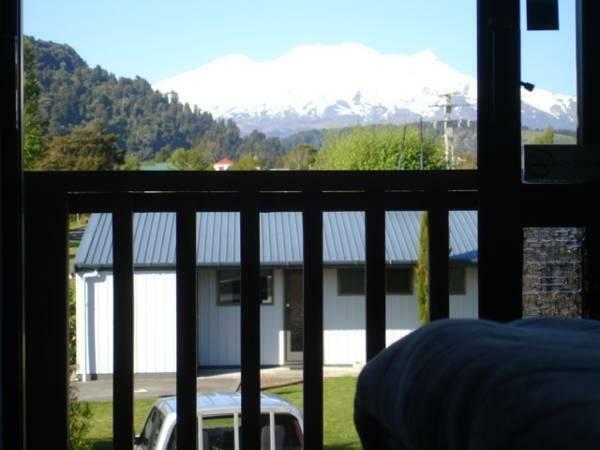 n enjoyable experience in the small community of Ohakune. Short. Bed and room is run down. When you pay that amount of money you wxpect a little bit more.